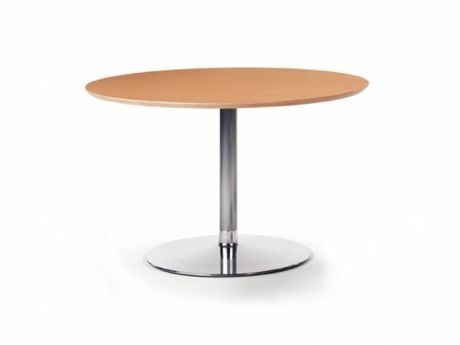 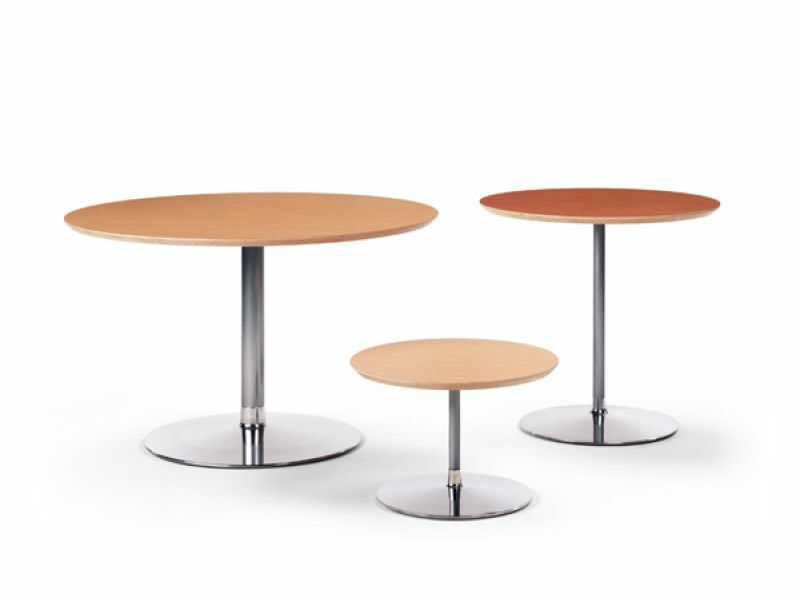 Elegant table program, Circle is perfect as an occasional table, dining table or a conference table. 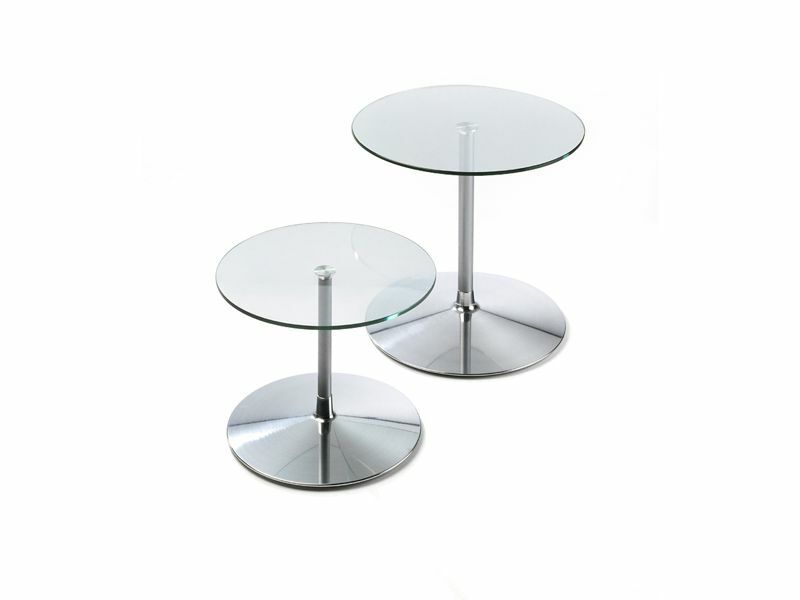 Available in a range of sizes with a chrome platedbase or powder-coated. 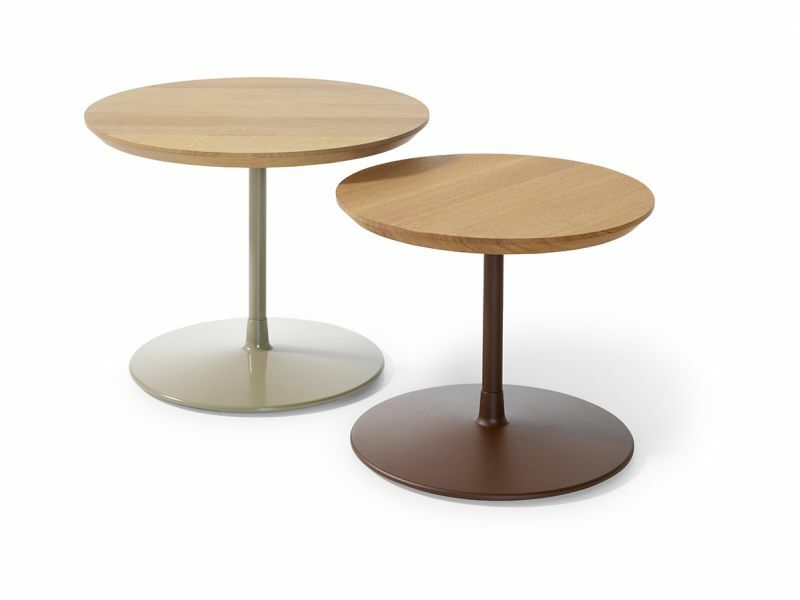 Top in solid oak, laminate or glass.